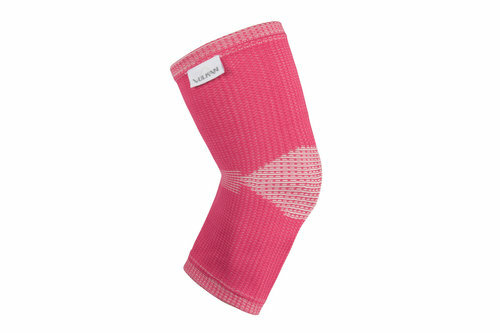 The latest technology in women's supports with superior support and multiple functions, don't miss out on the Vulkan Advanced Elastic Knee Support. 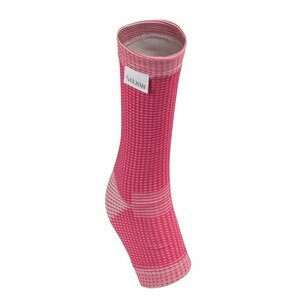 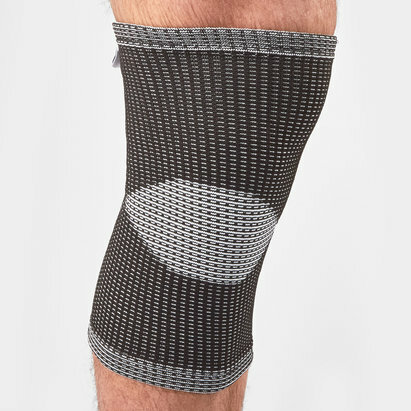 Provides comfort to the knee muscles and tendons whilst retaining heat and increasing circulation. 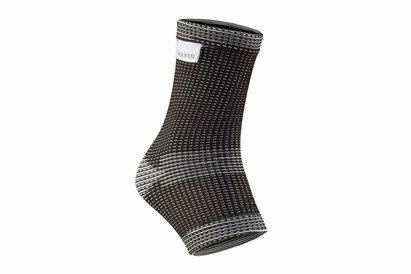 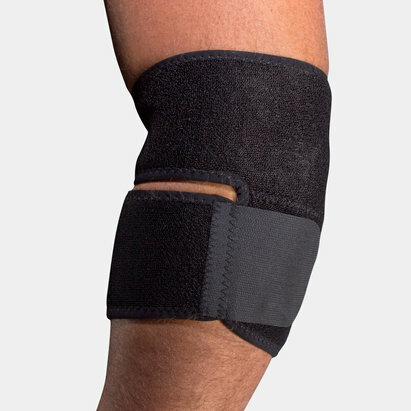 Provides superior support and compression to the joint to control and limit swelling. 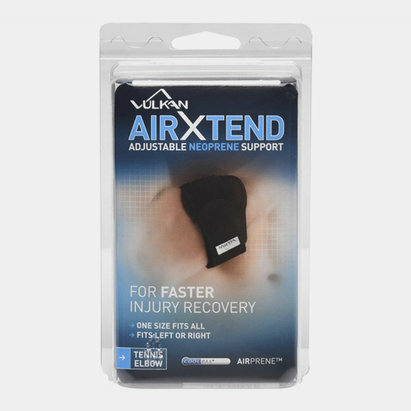 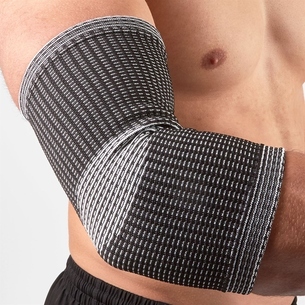 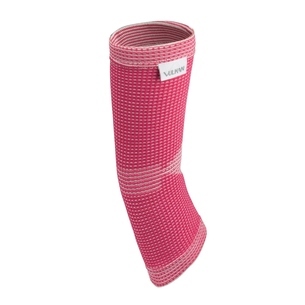 Ideal for sprains and strains. 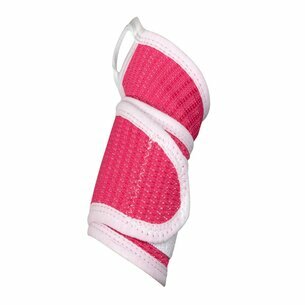 Easily worn under clothing for daily prevention and protection.